This week on The Pete the Planner® Show, we’re back answering more of your money questions. We’re joined this week by lead financial concierge of Your Money Line, Damian Dunn, and no- Pete and Damian still aren’t related (even though we wish they were.) We’ve got a few familiar topics planned for this episode, but, we kick off this show with a topic we don’t frequent. 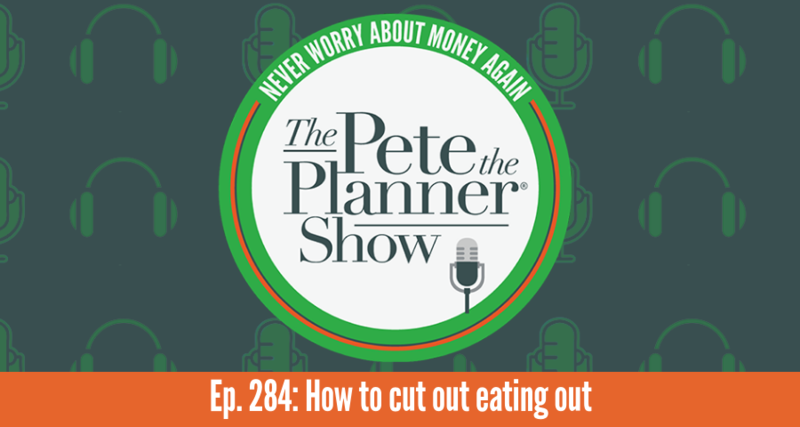 A fan approached Pete, and we couldn’t shake his question: why do we spend so much on eating out and how do we pull back. 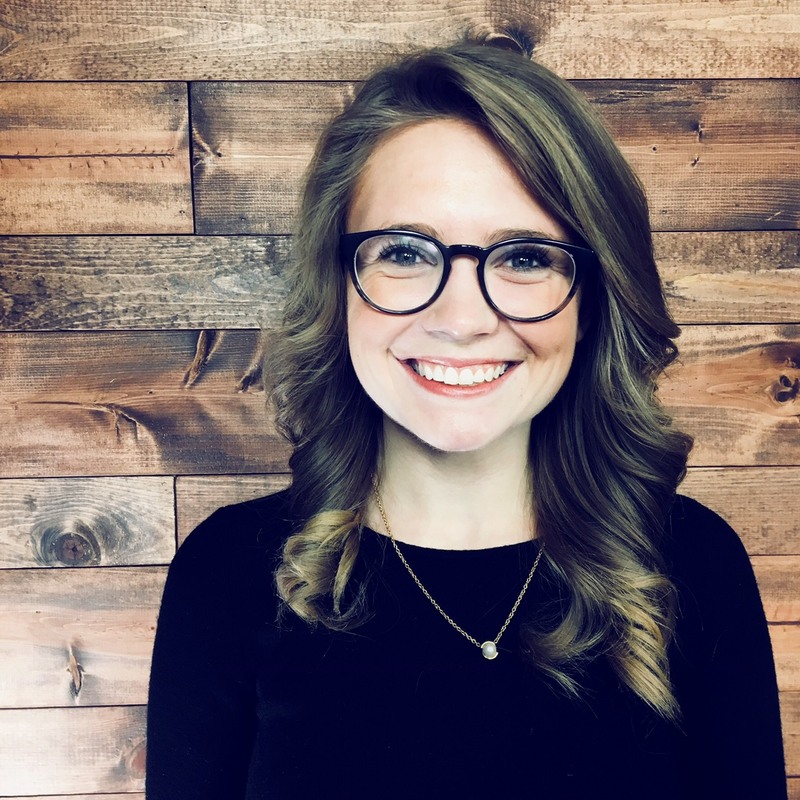 With so many financial repercussions eating out culture has brought, we dive deeper and look at possible resolutions. We tackle a few other questions, and of course: give the biggest waste of money of the week.